Great battery. Bike always starts even if it's been standing unused for months. Battery does what is required, was at reasonable price for type. Fairly quick delivery. First of all 5 Stars + plus for Tanya, the product I needed at a good price and delivered fast! The 'sell by date' on the battery was good as well, sometimes you get ones that have been around for an age, not so with Tanya. Why 4 Stars, I have a question mark about the Odyssey PC310, this is my third one in 7 years, the product blurb tells of amazing performance and a long life, not so with me?? As I have few options it hast o be Odyssey, fingers crossed this time! This was a replacement for a previous PC310 that failed only after 12 years of service in a Peugeot Elystar 125 scooter. Conventional batteries had never been satisfactory when starting this bike but the Odyssey made it completely reliable while also being smaller and lighter. With correct maintenance, these batteries give exceptional service. 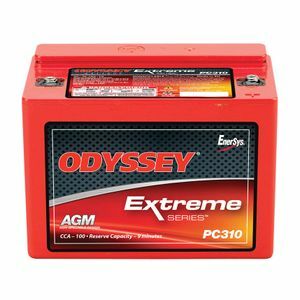 Le fournisseur numéro un des batteries Odyssey. Tayna fournit Batteries Moto Odyssey depuis de nombreuses années en France et a acquis une réputation enviable. Nous offrons le service de livraison le plus rapide et un support client exceptionnel. 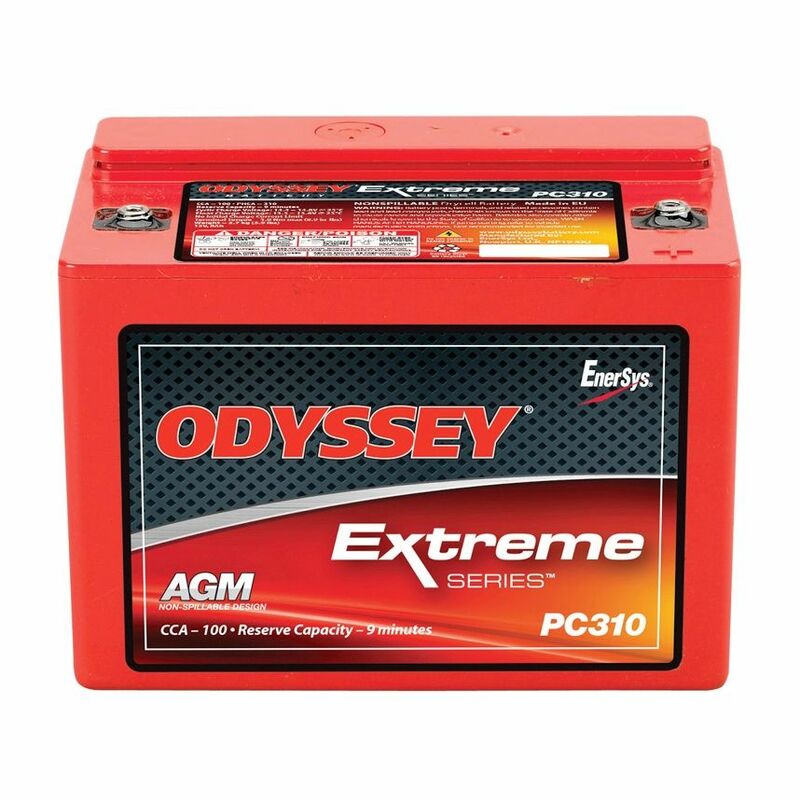 Batteries Moto Odyssey sont notre spécialité, alors achetez avec confiance de Tayna. Cet objet est connu sous le nom de Odyssey.